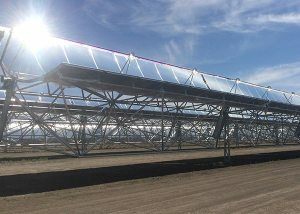 Kelly Beninga, the CEO, discusses how the Bart Group helped SkyFuel, a solar energy company. Bart Group worked with them defining Project Processes, ran two projects for them, and addressed other issues to help attain their goals. Company info.